Read more about our new releases for October. GIVEAWAY: We will pick ONE winner to receive a book of their choice from the October releases. Comment down below with your name, email address, and which book you’re looking most forward to reading! Giveaway is open INTERNATIONALLY. At eighteen, Tara Steele was young and restless, so she left the only man she’d ever loved behind to pursue an education and see the world. Now a nurse, she’s returned to Montana to help her aging parents, but when she discovers an elk carcass, she calls the local ranger to investigate. When Hunter picks up, she wonders if they will still have a spark so many years later. Tara is the last person forest ranger Hunter Beavers expects to see again. He’s never fully healed from their broken engagement, but has immersed himself in protecting the land and wildlife he loves. 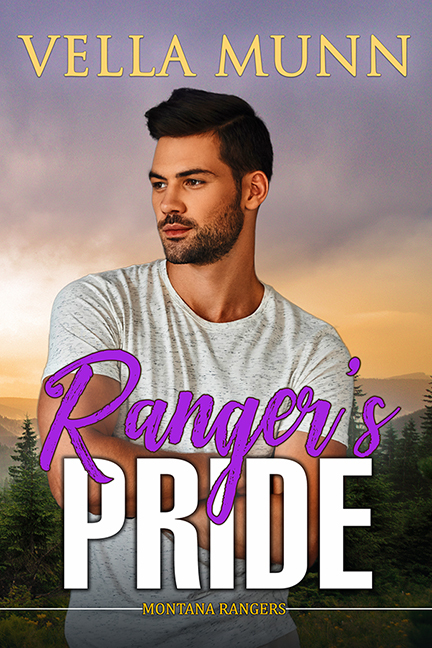 He’s determined to keep his heart and distance when they partner to investigate the poachers, but all of their lingering feelings rush back. Hunter may not be able to forget the love they shared, but he’s sure he can’t trust that Tara won’t go running off again. 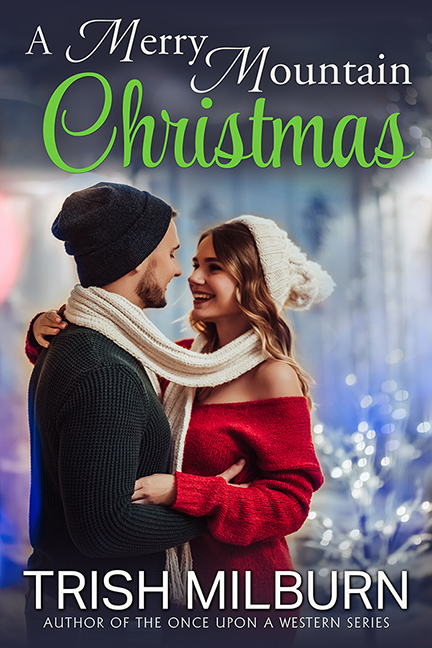 Long-time bachelor and veterinarian Alden Marshall has never embraced the holiday season, but when he meets Maggie, their chemistry is powerful enough to light up a dozen Christmas trees. Suddenly he finds himself immersed in the town’s merry-making with Maggie by his side. 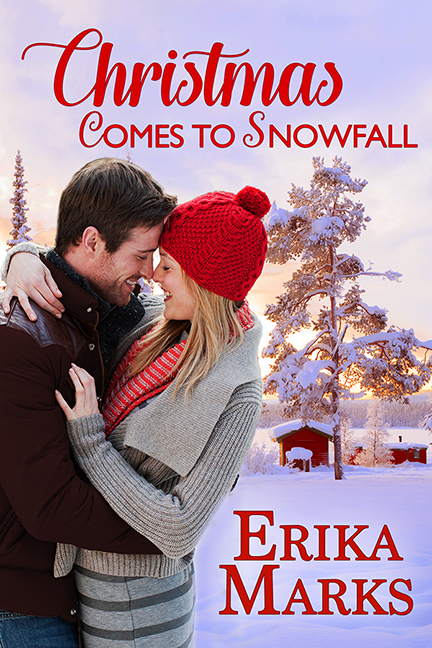 Will the magic of Christmas cast the spell Maggie and Alden need to let go of their pasts and finally find a love that lasts? Olivia James has always been happy running a tea shop and bakery in the Cotswold village of Wychwood-on-Lea, and helping her friends find their happily-ever-afters, topped by the perfect wedding cake. But as Christmas approaches, Olivia is home alone and questioning her choices while eating too many of her own specialty confections. When Simon Blacklock, a handsome, whimsical stranger, breezes into her shop and buys a cupcake and then returns the next day and the day after, Olivia begins to dream. Can romance blossom amidst the sugar and flour? And after a lifetime of living on the side lines, is she brave enough to star in her own story? Simon may be hiding a painful secret, but Olivia harbors secrets of her own. If they can dare to risk their hearts, this Christmas might be the most magical yet! 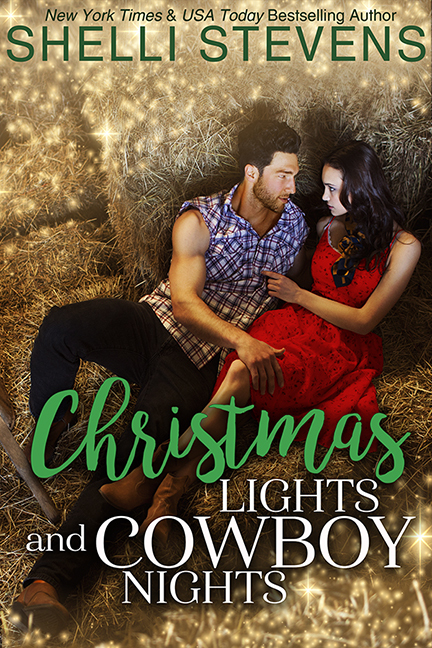 Look at Shelli Steven’s Pinterest board and listen to her playlist for CHRISTMAS LIGHTS AND COWBOY NIGHTS! All the books look great. But the one that really caught my eye was The Rancher Takes a Family. This book is wonderful! Go for it! The Christmas Window by Melissa McClone looks like a sweet story. 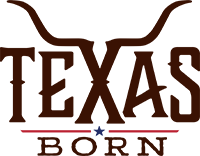 The Rancher Takes a Family really has my attention! One book is pretty hard to choose. I would literally have to put all the titles in a hat and just pull one. There are some really good books listed here. I have already read a couple of them. I want on my list will be The Christmas Window. I am most looking forward to the Christmas Window. Wow how can you choose just one. But if I have to I think I would choose Rangers Pride. So many choices!!! Cupcakes for Christmas looks fun. The Rancher takes a Family is wonderful. A Merry Mountain Christmas by Trish Milburn. I love decorating for Christmas, so I would adore working in a Christmas shop. there are some books that are going on my TBR pile. I like A Small Town Christmas and A Merry Mountain Christmas. There are so many to choose from and I’m always reading so any of them! Merry mountain Christmas looks good. Thanks for your email! Cupcakes for Christmas! But they all look great! All of these books sound incredible! Truly MUST reads! Thank you for the chance! A Merry Mountain Christmas caught my eye first but they all look Amazing!! Ranger’s Pride is my first choice, but I want them all!!! The Christmas Window is my first choice, but they’re all going on my wish list! I just love all those Christmas titles but I think I would go for the mystery, Bitter End. 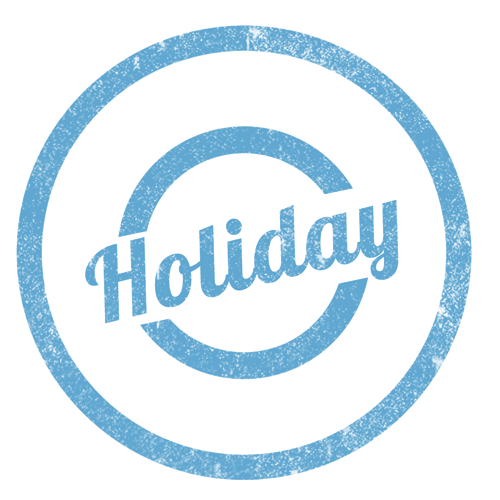 Too many to choose from – but the one that hits the bulls eye for me is A Small Town Christmas. 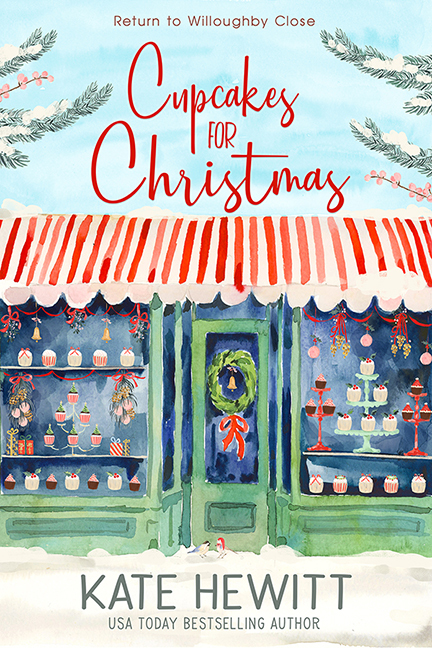 I want them all but I especially would like to read Melissa McClone’s new Christmas book The Christmas Window. Thanks for hour giveaway. The stories look like heartwarming reads. It is a difficult choice but I am tickled with the storyline for Kate Hewitt’s Cupcakes for Christmas. They all look like good reads, but if I had to choose one, it would be A Small Town Christmas. They all look great but The Christmas Window caught my eye. Love the cover! The rangers pride looks great to me. I am having a difficult time choosing. 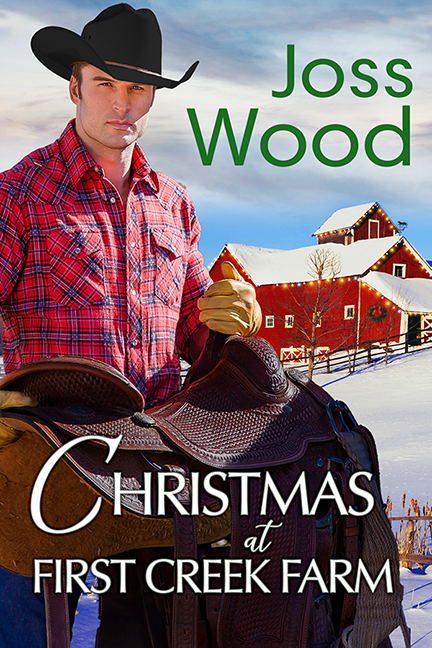 I love Christmas books and these are all new great sounding books so I am choosing The Rancher Takes a Family. What a challange to choose !!! Rancher Takes a Family ! 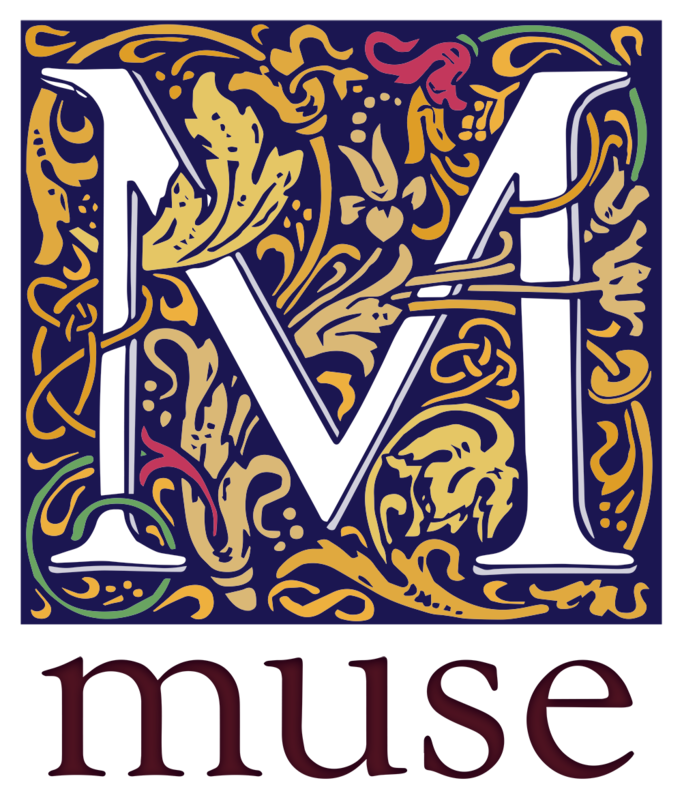 ….. but all Titles … seems there is the magic in Christmas with any choice ! Christmas at First Creek Farm ? Certain other covers caught my eye / & heart with storyline/characters. All these titles sound really good. I can’t wait to read them. I’d like to read The Christmas Window the most. 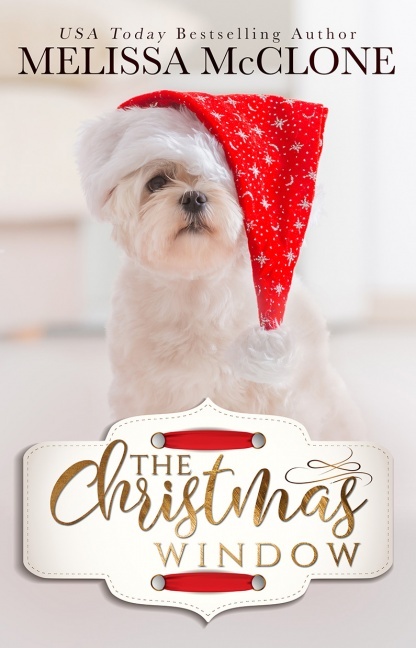 Christmas Windo–who can resist the dog. The Bitter End or Cupcakes for Christmas sound great! They all look good but my first choice is The Rancher Takes a Family. Cupcakes for Christmas – love tea and British romance! Congratulations, you were picked as the winner of the giveaway! 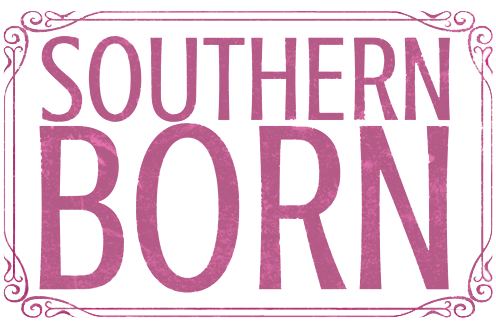 We will be sending details on how to claim your eBook soon! Bitter End, please. Really liked #1. Am getting #2 on the 1st & would love to have #3!!!!!! 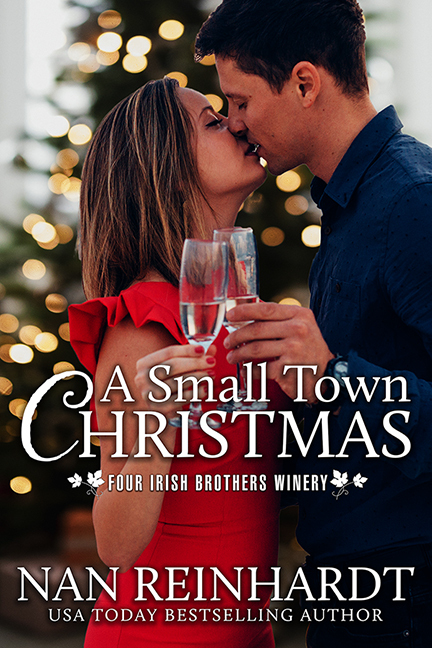 a small town christmas or any of the christmas novels! ridgley1220@hotmail.com thanks so much for the chance! The books all look like ones I want to read but The Rancher takes a family would be my first choice. All the books look like a must read. The one I’d like to read first is The Christmas Window. 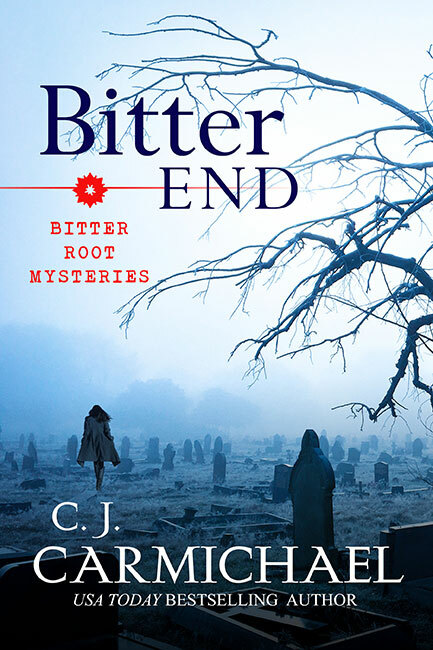 I’d love to read Bitter End by CJ Carmichael! Murder mysteries are my favorite. I’d love to read Cupcakes for Christmas.